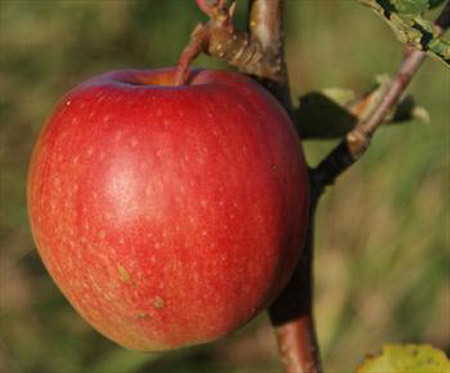 Cripps Pink is an attractive modern apple variety from Australia. 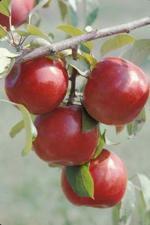 Its distinctive pink/red color and pleasant flavor make it an interesting variety for the gardener or home orchardist. The blossom is also notably attractive. Although normally considered a variety for eating fresh, Cripps Pink is a good stewing apple - the dense chewy flesh softens nicely with cooking. It also produces a good plain apple juice. Cripps Pink is a good choice for apple growers in the southern states, as it is well-suited to areas with high summer temperatures and low winter-chill hours.